Do you wish your home had just one more closet to store something of value? 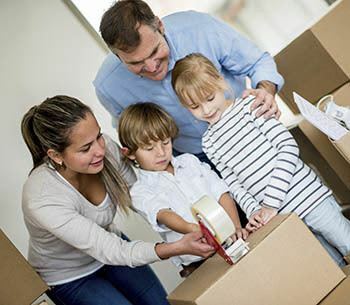 Whether you are organizing, moving, or your growing family has you filling up every last nook and cranny, Metro Self Storage is here to help you create more space in your life. 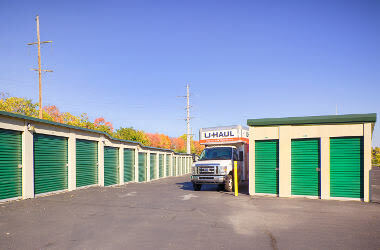 The friendly storage pros at Metro will help you find the right-sized storage unit that meets your needs and budget. Extra closet space can be yours with a budget-friendly 5X5 unit, and your garage can once again be a place to park your car with our popular 10X10 spaces. Storing the whole house while you move? A 10X20 or 10X30 will easily accommodate all your household goods, furniture, and appliances, and are great options for winter car storage or parking a small recreational vehicle. 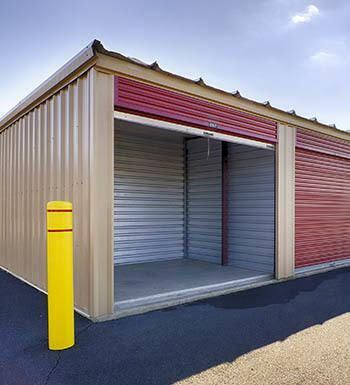 If you need business storage we have large commercial units with drive-up access ideal for business inventory, tools, and equipment. We also offer exterior parking spaces so you can leave your work trucks and trailers with us at the end of the day or park your RV or boat. 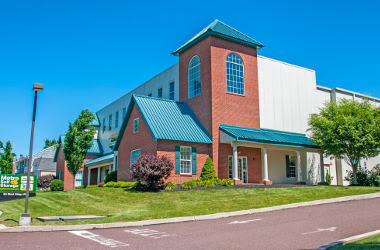 Consider Metro Self Storage as a partner for your business storage solution. Our North Wales storage facility offers drive-up, climate-controlled, and commercial spaces without the hassles of a complex or long-term leases. Our bottom-line friendly storage solutions include 18-wheeler access, extended access hours, package acceptance, and more. North Wales Retail Stores and Restaurants: Organize and store seasonal and extra inventory with cost-effective month-to-month leasing, upsize or downsize your storage rental as needed. Montgomery County Builders and Contractors: Utilize commercial units to store tools and equipment and outdoor parking spaces for parking trucks, trailers, and other types of vehicles. North Wales Doctor’s & Real Estate Offices: Store tax records, medical records and files, invoices, materials, and even equipment in a clean, climate-controlled storage unit. If extra space is what you need to get your business on the path to higher productivity, be sure to check out our North Wales storage facility. Take advantage of our online promotional storage rates and reserve your commercial storage space today. Moving takes organization, and Metro Self Storage is here to help simplify your storage experience. Our friendly and experienced property manager works with people just like you every day of the week. Whether you are organizing, downsizing, expanding, or relocating for a new job, you can count on Metro to offer friendly storage advice and useful tips.